Don’t make skateboarding a crime. There is a museum on the moon. Get mix tapes legally by signing up for a free account. 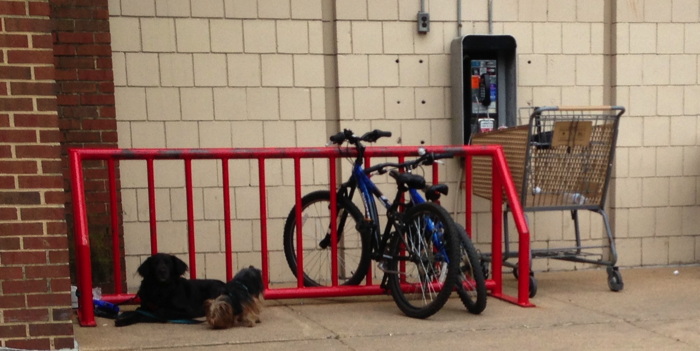 It’s a bike rack not a dog rack. Please park your dogs in the dog parking area.